Home /News /Research /Neither healthy nor ill? Thanks to modern medicine, it is now possible to calculate the likelihood of a person suffering from a certain disease during their lifetime. But does a certain likelihood mean that a person is already considered ill, even if the disease has not developed yet? How do health insurance providers judge these predictions? A new national research project led by FAU has begun investigating these issues. Actress Angelina Jolie was the focus of much media attention last year when she had both breasts removed: Jolie did not have cancer, so why did she take this radical action? As her mother died young due to breast cancer, Jolie had herself tested for a specific genetic mutation which can cause the disease. The result was that doctors calculated that she had an 87 percent chance of developing hereditary breast carcinoma. A double mastectomy reduced the risk to five percent. These predictions were made by systems medicine. In this approach, researchers collect genetic, cell-biological, physiological and other data from patients and look at the relationships between them. These data allow conclusions to be drawn about how a disease has developed and how it might progress in the future. Researchers use methods from the fields of mathematics and information science to process the large amounts of data. ‘Systems medicine aims to connect biological information with the diverse data from hospital patients To do so, it combines modern biological research and medicine with the possibilities made available by information science and the predictive power of mathematical models,’ explains Prof. Dr. Peter Dabrock, head of the joint project and Chair of Systematic Theology II (Ethics) at FAU. For example, doctors combine findings from molecular biology with clinical data using new computer programmes, enabling them to determine an individual’s genetic risks of developing certain diseases. However, while this technical advancement sounds promising, it also gives rise to certain problems. ‘It is currently still unclear what consequences systems medicine could have for every-day clinical practice, healthcare structures and, in particular, society’s understanding of health and disease,’ Dabrock says. Predicting how likely someone is to develop a particular illness blurs the boundaries between health and disease. One example is the question of whether the costs of prophylactic measures should be covered by health insurance providers, as the disease has not yet manifested itself in the person but they must be classified as having a disease in order for costs to be reimbursed. ‘This raises questions about how we as a society are going to deal with this challenge,’ says Dabrock. 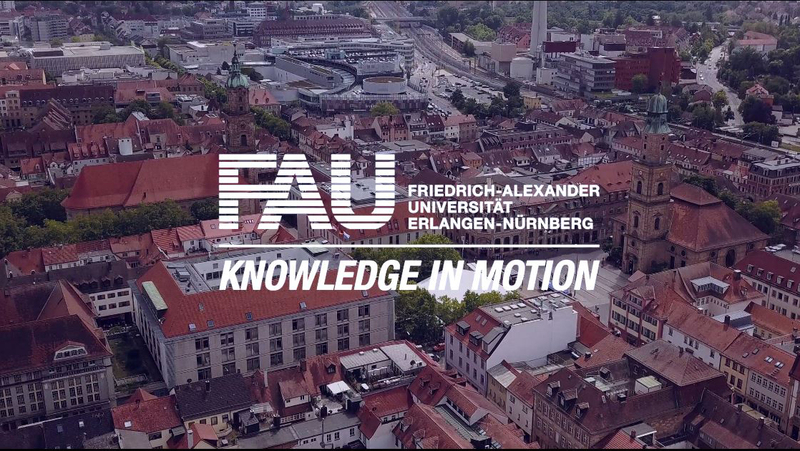 Together with a team of legal experts led by Prof. Dr. Stefan Huster from Ruhr-Universität Bochum, and a team of economists headed by Prof. Dr. Jürgen Wasem from Universität Duisburg-Essen, the researchers aim to create a framework concept for how society should deal with innovations brought about by systems medicine. The research team is completed by a group of medical experts and physiologists led by Prof. Dr. Rita Schmutzler from Uniklinik Köln which has the world’s largest cohort of individuals at risk of developing breast and ovarian cancer thanks to data collected as part of the consortium ‘Familiärer Brust- und Eierstockkrebs’ (hereditary breast and ovarian cancer). The title of the project is ‘SYSKON: Re-Konfiguration von Gesundheit und Krankheit. Ethisch, psychosoziale, rechtliche und gesundheitsökonomische Herausforderungen der Systemmedizin’ (SYSKON: re-configuration of health and disease. Ethical, psychosocial, legal and economic challenges of systems medicine). It is being funded by the Federal Ministry of Education and Research (BMBF) with a total of 840,000 euros for three years.